Wanna see the cover to my upcoming biography of Dr. Seuss? It’s even got an official title now, too. Pretty nifty, eh? Now if you’ll excuse me, I’ve gotta finish writing the thing if we’re gonna get it into your hands by early 2019. Jim Henson Now on Sale for Kindle! 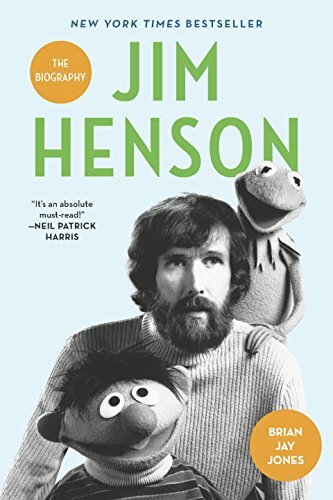 Posted on April 30, 2018 | Comments Off on Jim Henson Now on Sale for Kindle! Still miss having Jim Henson on your Kindle? 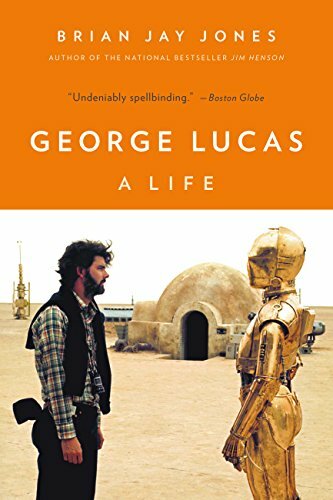 You’re in luck: it’s on sale at Amazon right now for $1.99. This offer won’t last long, as the saying goes — in fact, it might only be for today only. Grab it while you can! Or not. I’m not the boss of you. 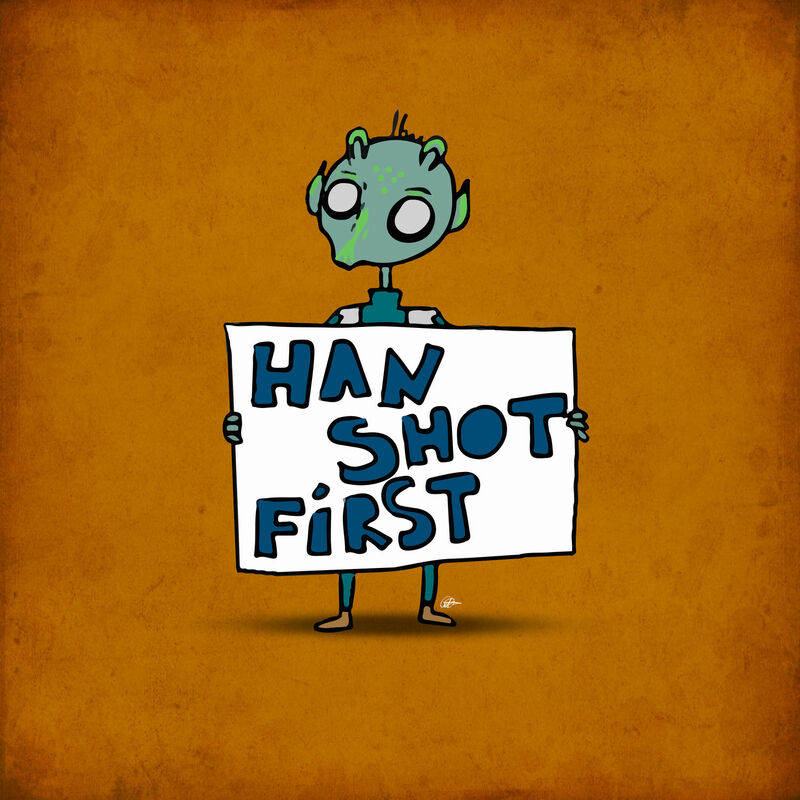 Comments Off on Jim Henson Now on Sale for Kindle! This is me lecturing on Jim Henson last week — I had to step in when a regularly-scheduled lecturer was taken ill.
One is truly never really out from under the gaze of Ernie and Bert. If you’re in or around the Washington, DC area on Wednesday night, you should come by the University Club of DC for its 28th annual Meet the Author Night & Book Fair. More than 65 authors will be there — including yours truly, where I’ll be sitting behind a pile of the newly-printed George Lucas paperbacks. The University Club of DC is located in a really impressive building at 1135 16th Street N.W., right off Sakharov Plaza. For more information about the book fair, and the club itself, you can check things out at www.universityclubdc.com. I spent the better part of this past week in New York City, doing research on Dr. Seuss at the Rare Book and Manuscript Reading Room at Columbia University. The Butler Library at Columbia holds the papers of Random House — as well as those of its co-founder, Bennett Cerf — which has published every Dr. Seuss book since 1939. Before that, Dr, Seuss was published by Vanguard, a company Random House then-president Bob Bernstein made a point of acquiring in 1988, largely to ensure Random House would own all of Dr. Seuss’s books. How do I know that? This past week I also interviewed Bob Bernstein–still spry at 94-years-old, and full of lots of interesting stories, some of which had to do with Dr. Seuss, some of which didn’t. The man has lived a pretty incredible life (his Wikipedia entry barely scratches the surface). Archival research is one of the foundations of biography–and for some of us, it’s the really fun part as well. These are the nuts and bolts that help biographers do what we like to do: it’s just you, a laptop, pencil and paper (ink pens are usually prohibited in an archive), and one archival box after another. The nuts and bolts of biography. Let’s start here, with the rather imposing-looking Butler Library. It sits on the south side of the commons at Columbia University, a hop-skip-and-jump from the 116th Street subway stop on Manhattan’s Upper West Side. The Butler Library at Columbia University. Once inside, the Rare Book and Manuscript Reading Room sits on the 6th floor, behind glass doors that make the place feel somewhat hermetically sealed. Outside the reading room, you’ll be required to check your backpack, briefcase, jacket . . . anything with pockets or hidey-holes where documents might be smuggled out (think I’m being dramatic? The National Archives begs to differ). The entrance to the Rare Book and Manuscript reading room at Butler Library. You’ll be offloading most of your belongings into lockers before entering (use the table at the right to unpack). I had e-mailed the archives in advance with my request for the archival boxes I wanted to look through — they were all stored off-site, and needed to brought to the reading room for me to use, which is why researchers should always check in advance on the mechanics of the research at any archive they might be visiting. Archivists are your friend, no doubt — heck, they want to help people use their resources — and they’re also some of the unsung heroes of history and biography, pointing researchers in the right direction when we’ve stumbled into archival dead ends, or even directing us to other archives that might be of use. The archivist I had corresponded with, Karla Nielsen, was helpful and enthusiastic, patiently walking me through nearly every step of the front-end of the process, including locating and then navigating the library’s lengthy “Finding Aid” for the collection. Because of her help, I had no doubt that everything I’d asked for would be there waiting for me. Once you’re ready to sit down and do your research, it’s a little like entering a fishbowl as you take your seat inside the main reading area — another glassed-in room, where you’ll present your credentials to the librarian, who will then have your archival boxes brought to you one- or two-at-a-time. I sat at one of the wooden tables about three rows back, directly behind several other researchers who were just as intently going through their archival boxes. Sometimes, as you’re on your way to your own relevant documents, you come across other files you might be itching to explore, given more time. Often, the unopened files can be as tantalizing as those you opened or looked through. For example, the file for Dr. Seuss’s early book The Seven Lady Godivas was filed alphabetically under this real name (Theodor “Ted” Geisel), which put it directly in front of the file for Nobelist Andre Gide. Pretty neat. And no, I didn’t open it. THERE WAS NO TIME. Geisel . . . Gide. Anyway, this is the “laws and sausage” side of producing a biography. And there’s still a long way to go before it’s even close to ready to land in your hands.